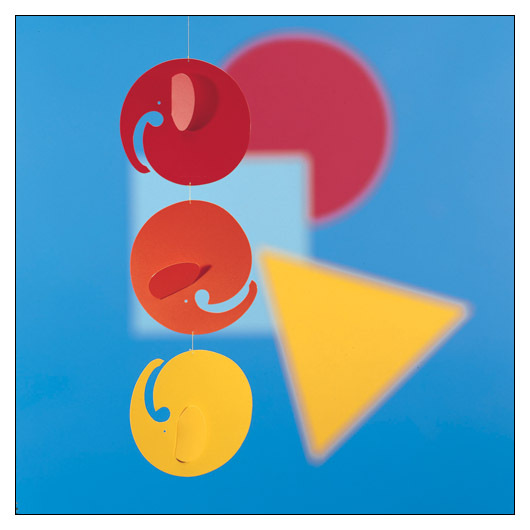 Rollephant Flensted Mobile (FM125) at Pure Design / Accessories / Flensted Mobiles ::: Furniture for the Home, Office, Home Office, and More at Pure Design Online! An elephant from Samarkand was taught the art of rolling. Now he is "Mack - the Rollephant" who rolls, when kindly told.